Thanksgiving is just about two weeks away! I've felt like Thanksgiving should have been just around the corner for a while now. I am so excited for the break from school and to finally see my dog again!! I haven't been home since I left for school in August, which means I've had three months too long without my favorite puppy. 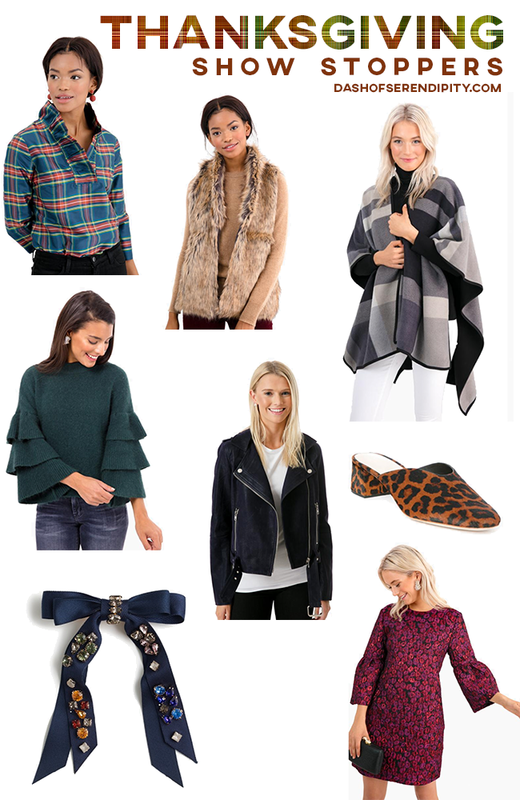 All of these items would be perfect to work an outfit for Thanksgiving around. They all make a statement on their own so would be paired nicely with simple accessories and styles.